Set within the exclusive Spencer Park area of Wandsworth, the existing Victorian house backs on to a private park. 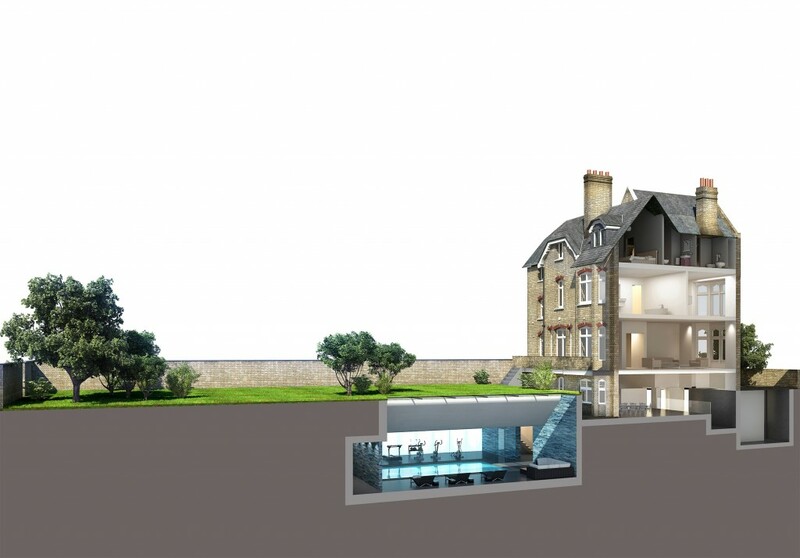 The house is sited within a Conservation Area and in order to maximise additional space for larger rooms and new activities we have designed a horizontal below-ground extension. This has the advantage of minimising garden loss and not compromising the building’s original features. Large, flush to the grass skylights provide daylight into the under garden spaces. 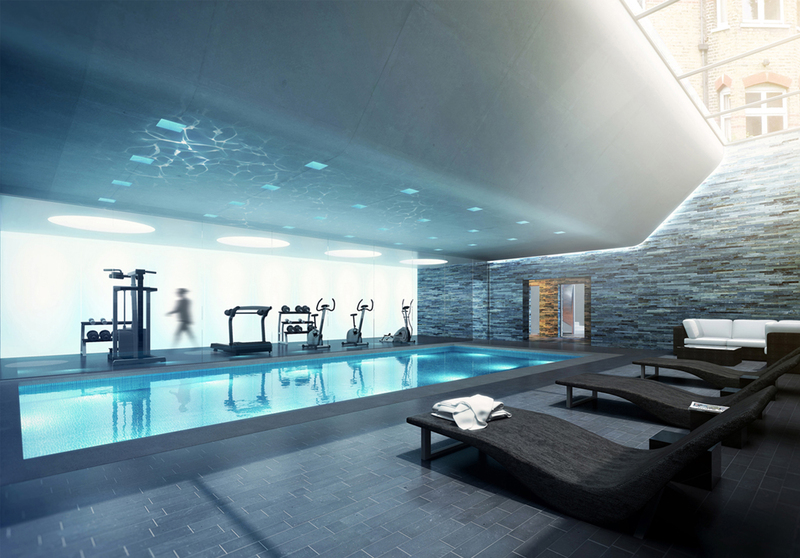 The proposed extension includes a pool area and gym, cinema room, entertaining area, wine store and enlarged kitchen and living area at the lower level.